Are you a real estate consultant wishing there was a way to stand out from the competition? 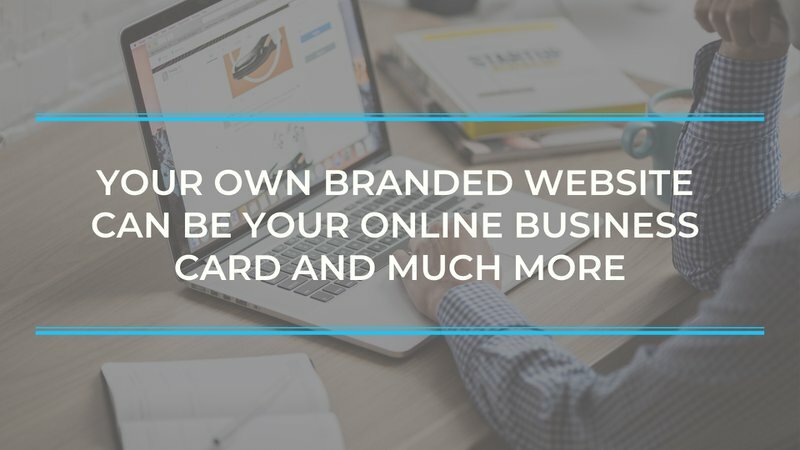 Your own branded website can be your online business card and much more. 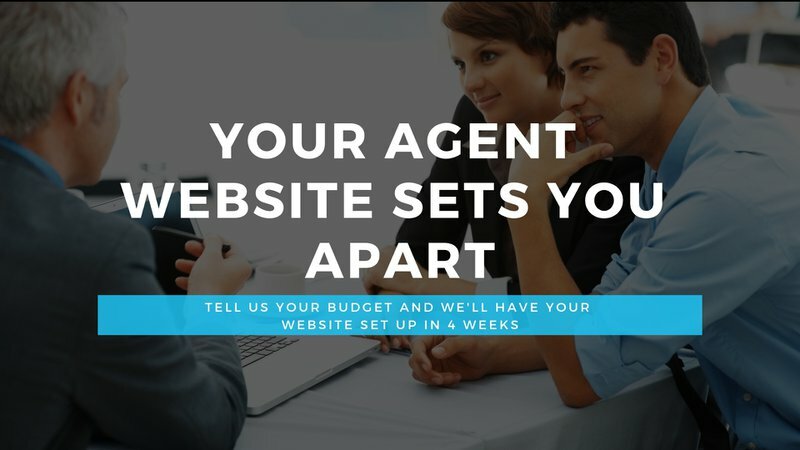 No, your profile on a page on your agency’s website is not “your website” and you don't benefit from this. All rankings and traffic from search engines like Google for this page on your agency’s website get is attributed and owned by your agency and not you. Additionally, people visiting may as well click on to view other agent profiles without any enquiry or lead your way. By “Your website”, we are referring to your own website with your name, content and branding so that visitors and search engines like Google see this as your mark on the web and where you exclusive own traffic and leads. Something only 20% of NZ agents are taking advantage of! All pages on your website are indexed by Google and other search engines which then give your pages rankings for various keywords people are searching for. To find out what keywords are being searched and how often they are searched for so that your website and its content is tailored to answer queries being searched for, use tools with a free plan like KeywordRevealer. 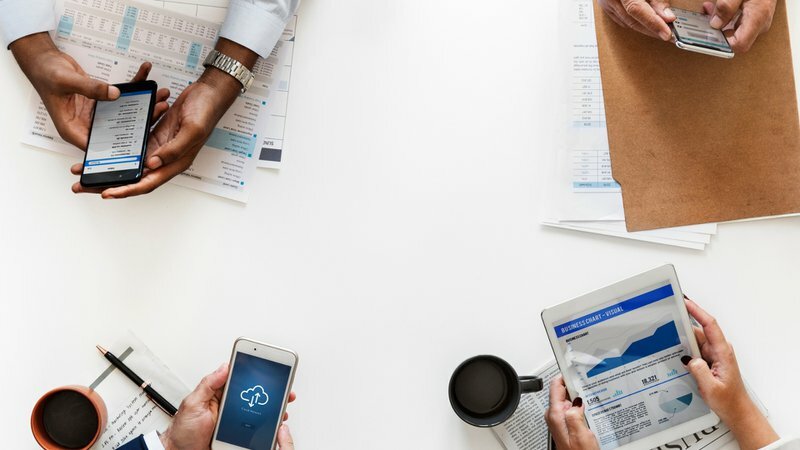 The better each of your pages’ rankings are, the higher your website pages show up in search results for those keywords and the more traffic and enquiries you will generate. Make it a point to put out content at least once a month at the very least and in your content, focus on answering questions by using insights of top keyword searches and questions being asked on Google. Install a free live chat plugin like TawkTo to start chats with all your website visitors. And to celebrate 2019, we are going one step further and will help set this all up for you so you don’t need to waste time and headspace on this. Activate your account with Oysteer to have us build you a website at your price (Again for peanuts compared to the quality we deliver at) and you’ll get access to..
Are you ready to be our next success story? For whatever you offer here, you will have everything with your new website handled for you along with a few bonuses.